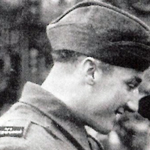 Corporal John Coutts Was awarded the M.M. in recognition of gallant and distinguished service during his escape from a Prisoner of War Camp at Salonika, Greece . 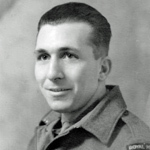 Sergeant Richard French, 'A' Troop, was awarded the MM for distinguished services in the field while operating with the Army . 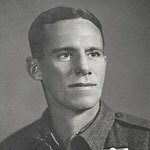 It was announced on the 6th July 1945 that Sergeant King had been awarded a Bar to his Military Medal for outstanding courage, determination and devotion to duty in operations during the campaign in Italy . Private John Leech was awarded the M.M. in recognition of gallant and distinguished services during operations in Calabria, Italy, between 28 August and 5 September 1943, a period in which he was also suffering the effects of malaria . Promoted Sergeant, John 'Jack' Leech was awarded a bar to his Military Medal during operations at Normandy in June 1944 . 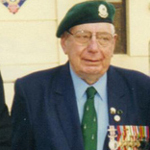 Lance Sergeant Frederick Peachey served with the Independent Companies and No 2 Commando. 28 March 1942 Pte. 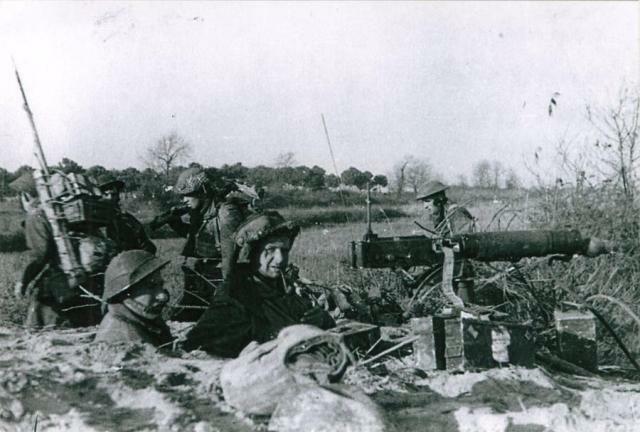 Peachey took part in Operation Chariot at St Nazaire. 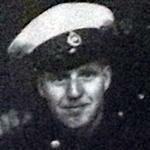 He was one the Commando contingent on board ML 443. 17 September 1943 Cpl. Peachey was awarded the Military Medal for "gallant and distinguished services during operations at Salerno". 17 April 1945 Acting Lance Sergeant Peachey was awarded a Bar to his Military Medal for "gallant and distinguished services in Italy". Corporal Douglas Pomford joined the S.B.S. when No. 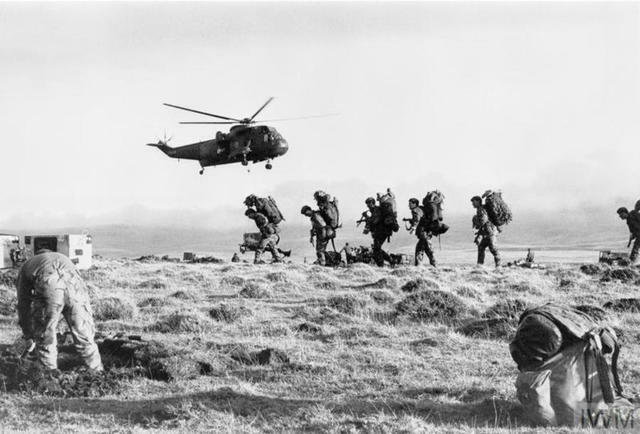 11 Commando was disbanded. He was awarded the Military Medal in recognition of gallant and distinguished service in the field . 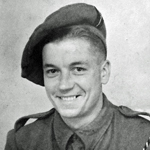 Lance Corporal Bob Tait, No.11 Commando 8 Troop [image in gallery], attached to Layforce, was awarded the Military Medal  in recognition of gallant and distinguished conduct during operations at Litani River, Syria, 9/10 June 1941 .